Aidant Technologies is a Microsoft Silver Partner technology development and professional services firm specializing in on-premise and hybrid data integrations. We've been working in EDI, EAI (A2A) and Biztalk for 15 years and can get your team up to speed quickly with our easy to use toolkits. 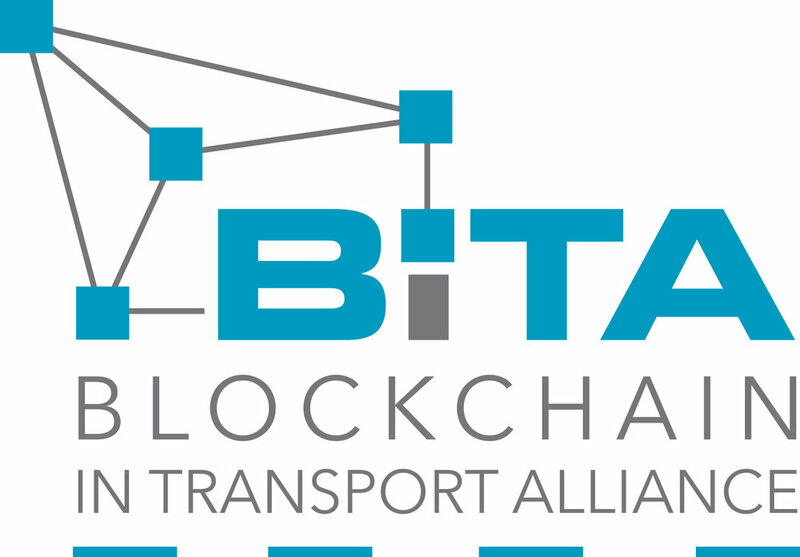 Founded in August 2017, the Blockchain in Transport Alliance (BiTA) is a forum for promotion, education, and encouragement to develop and adopt blockchain applications in the transport, transportation, and logistics industry. BiTA’s goal is for members to participate, discuss, create, and adopt industry standard uses of blockchain applications and to provide clarity and direction for the development of blockchain technology in the transport industry in a manner that will create efficiency, transparency, and foster trust. BiTA standards are intended to create a common framework to help organizations develop and adopt blockchain technology. For more information, visit www.bita.studio.